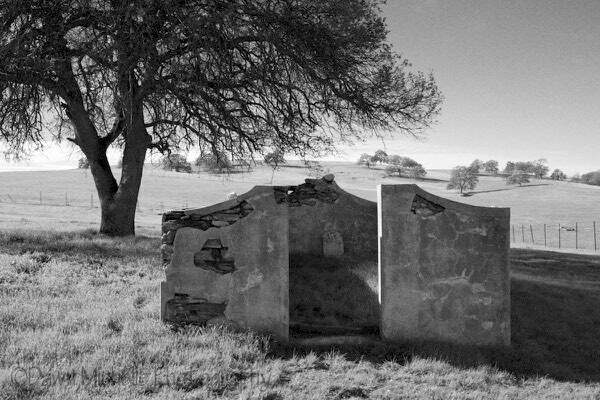 There is an incredibly small and forgotten cemetery (except for the locals who know about it) in the Hornitos/Mariposa area. The area is rich in gold mining history and many of the graves, or what’s left of them, resemble the picture above. I was told at one time a church stood on these grounds but sadly burned down during a restoration effort. Taken with my Fuji X-E1.